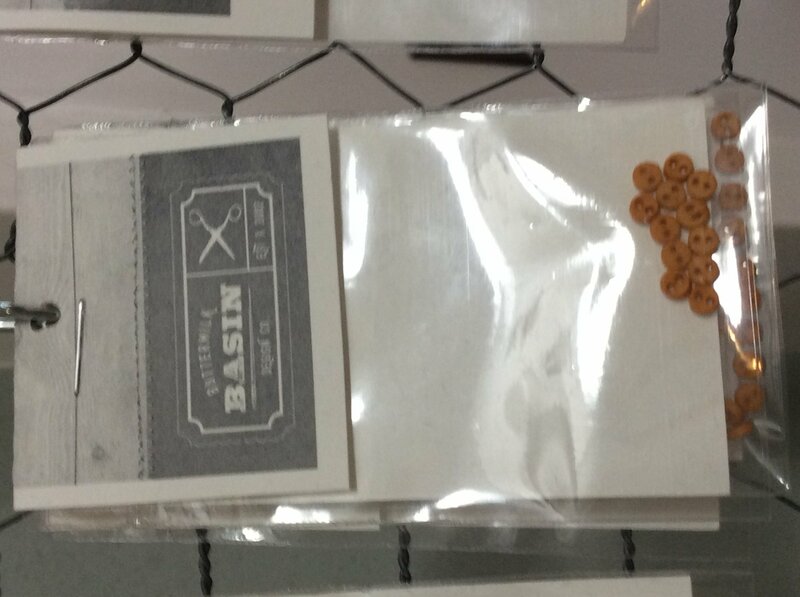 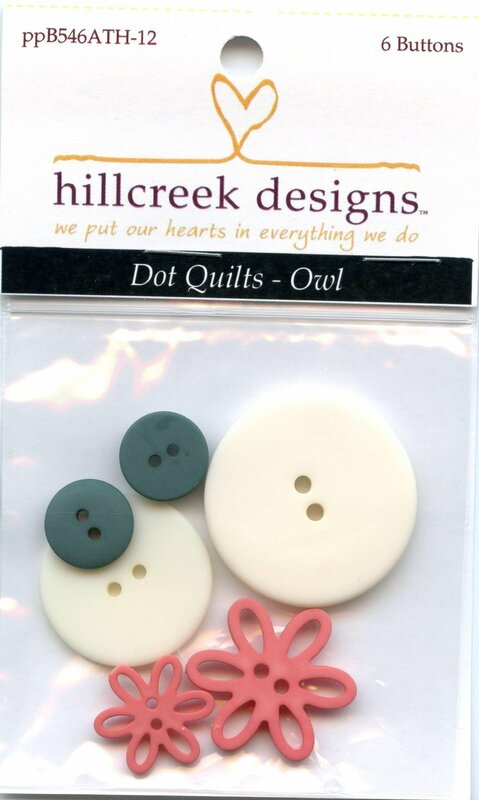 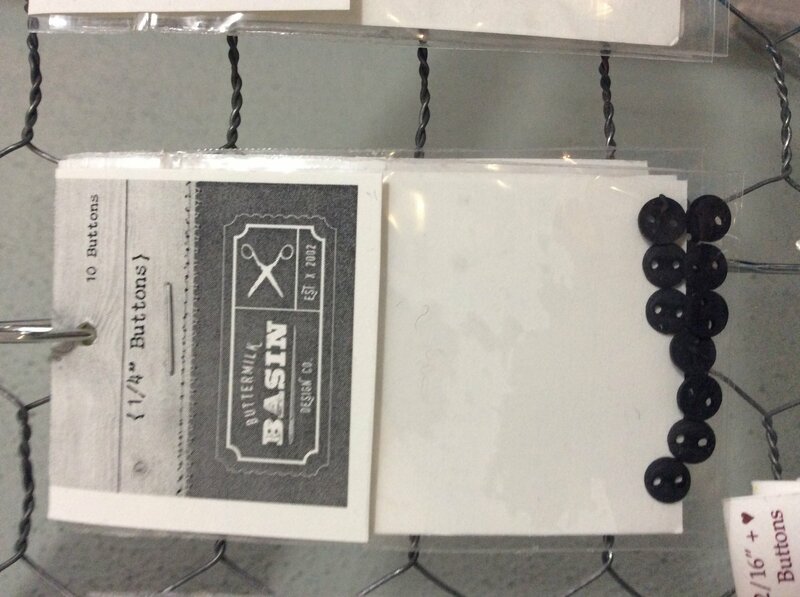 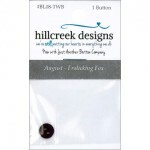 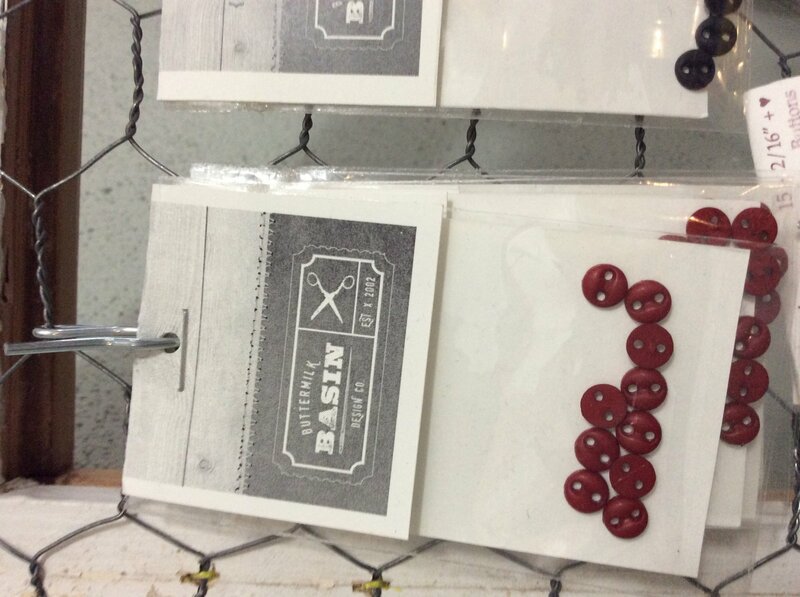 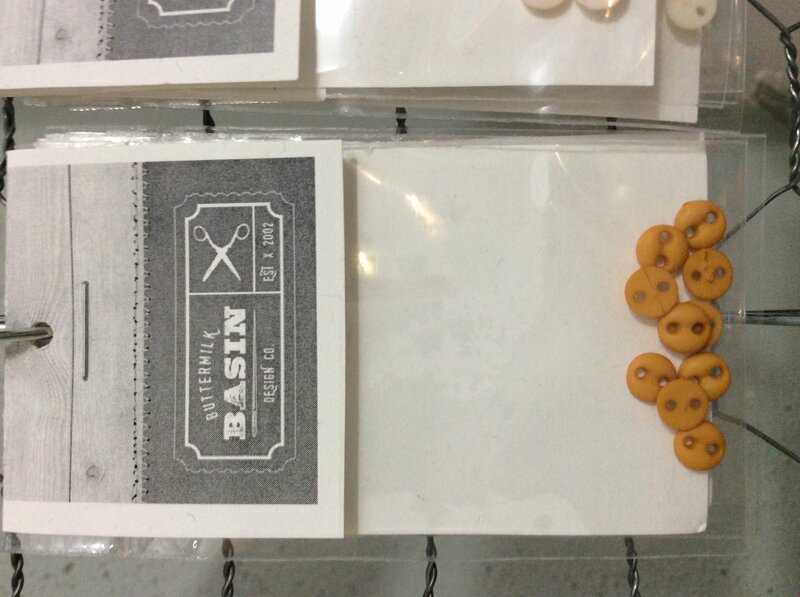 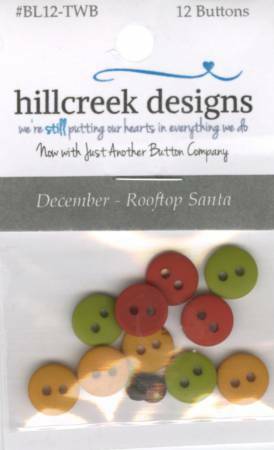 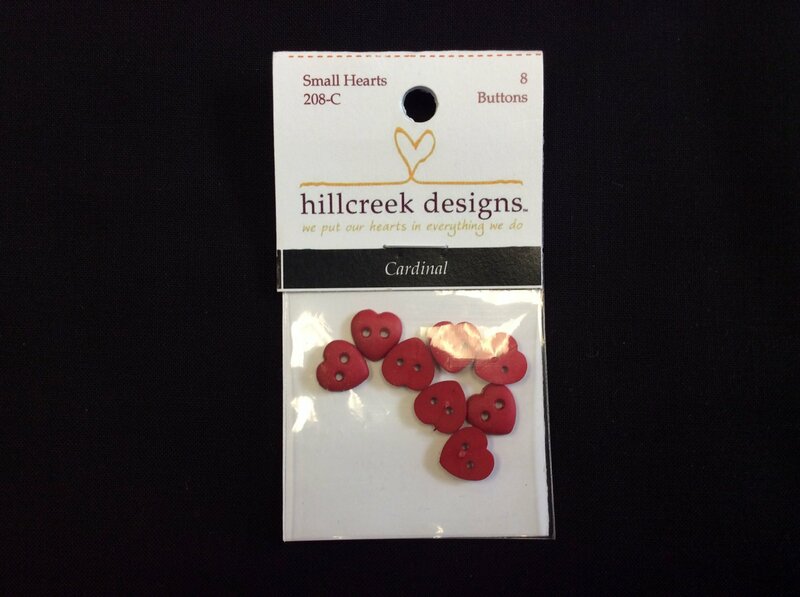 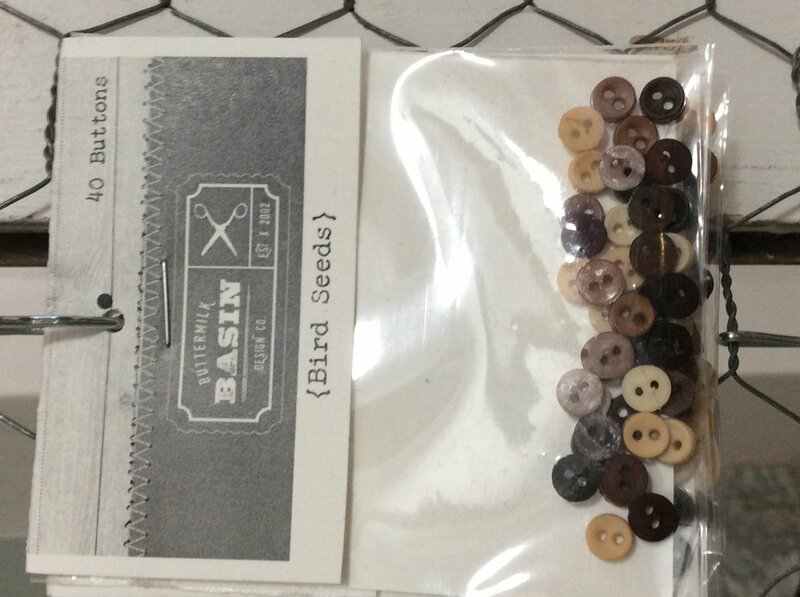 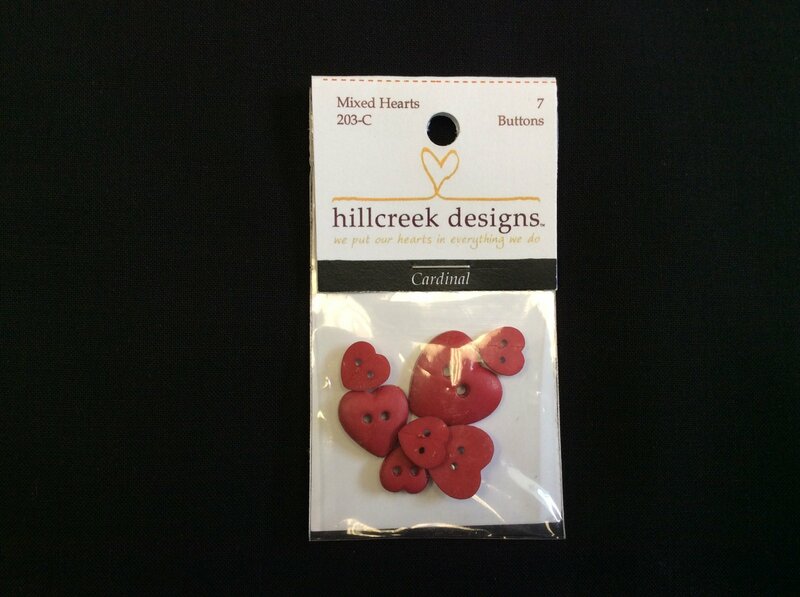 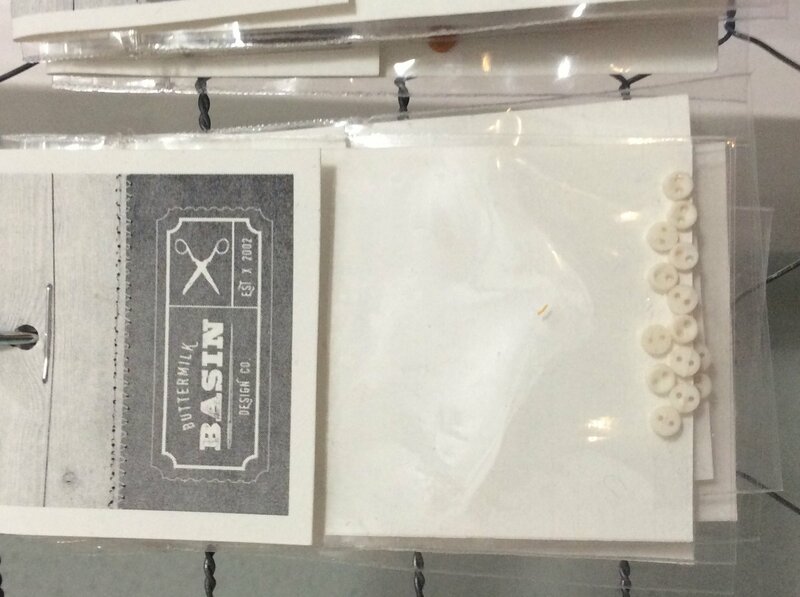 Each pack contains 8 mini stitched heart buttons. 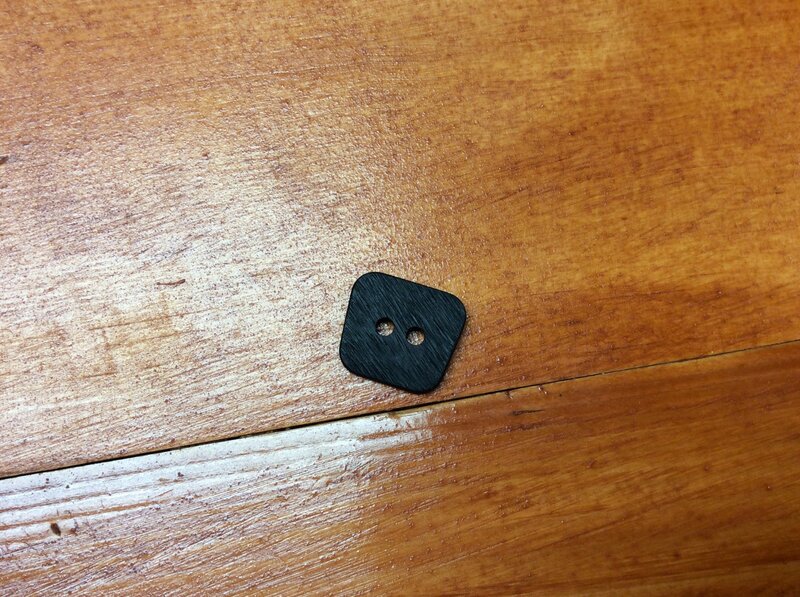 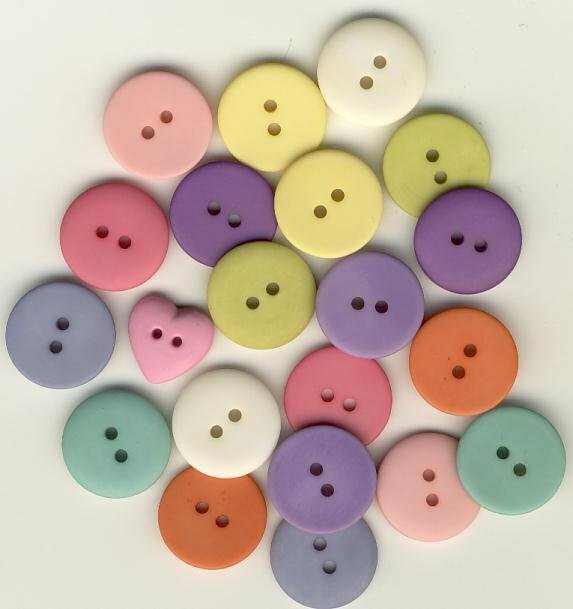 Micro Mini 4003-MM 15 2/16" buttons. 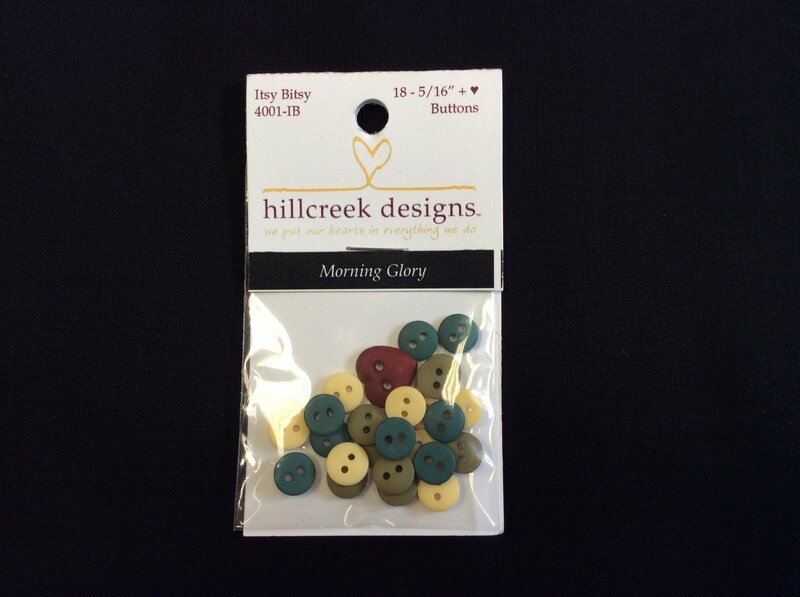 Morning Glory. 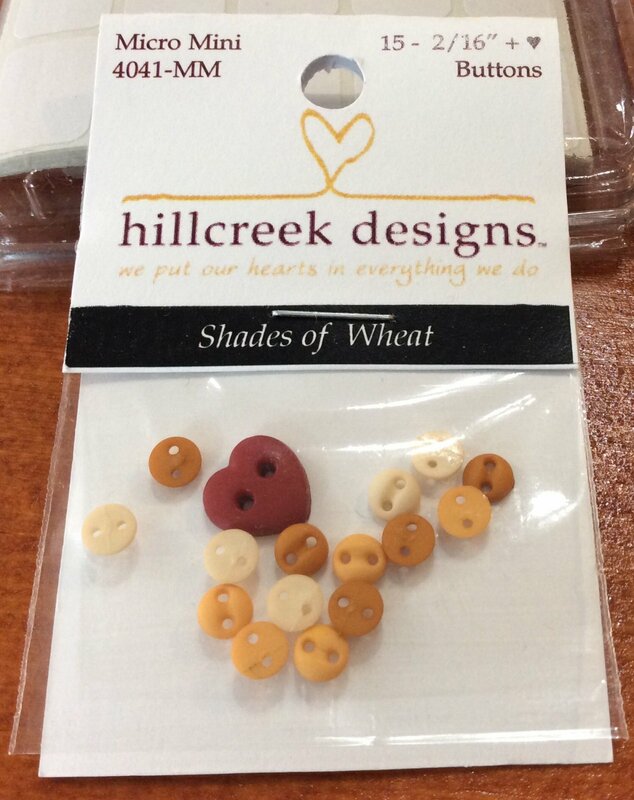 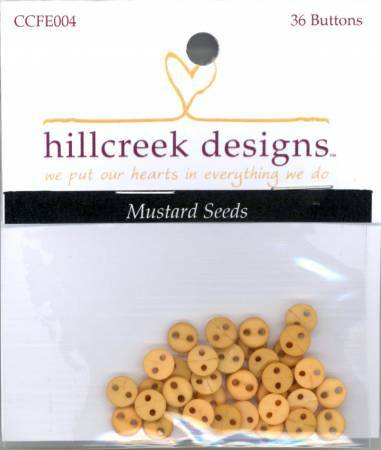 4041MM Shades Of Wheat Micro Buttons 2/16"
Micro mini 4052-MM 15 2/16" Colors of Summer buttons. 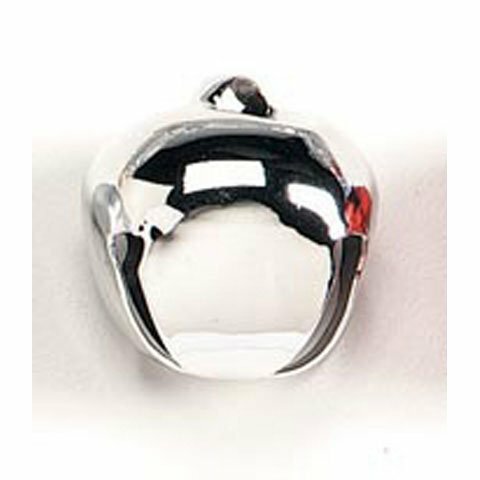 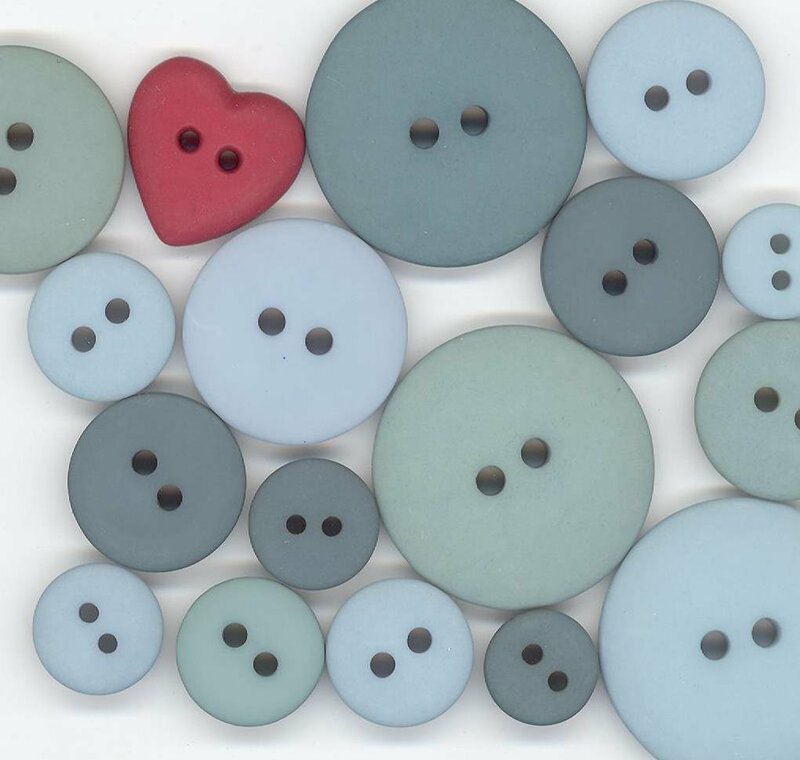 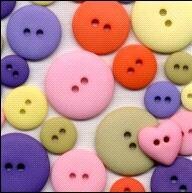 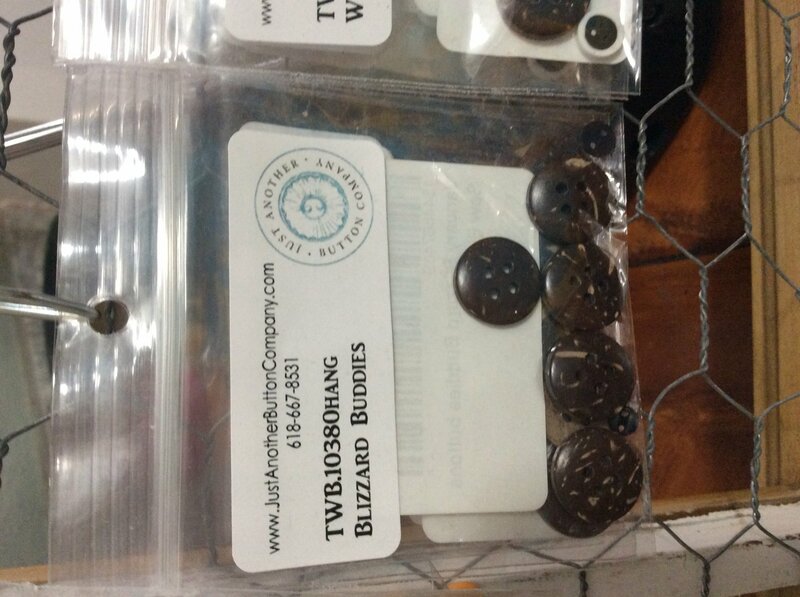 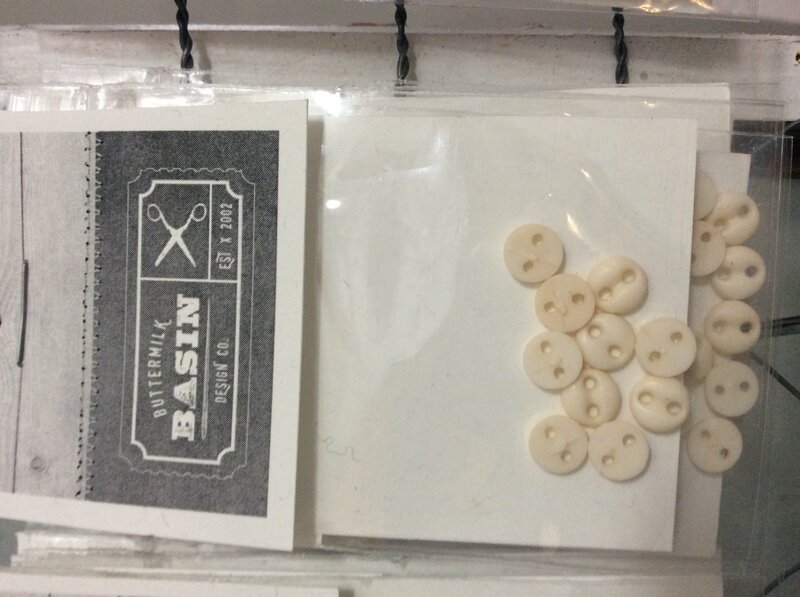 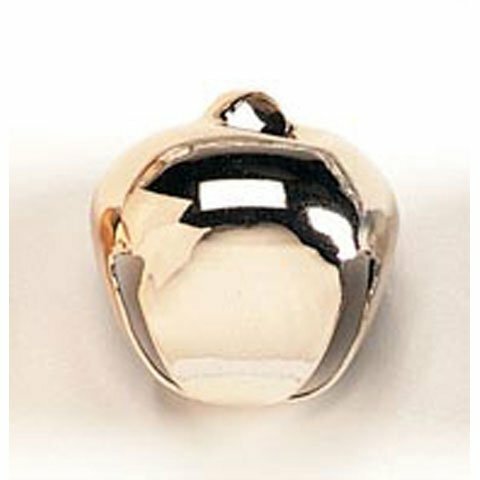 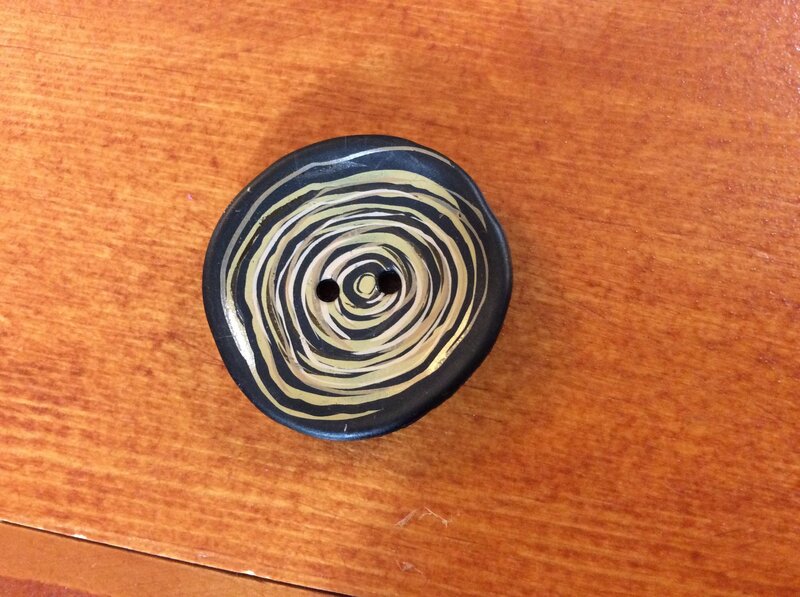 Itsy Bitsy 4001 IB 18 5/16" Morning Glory buttons. 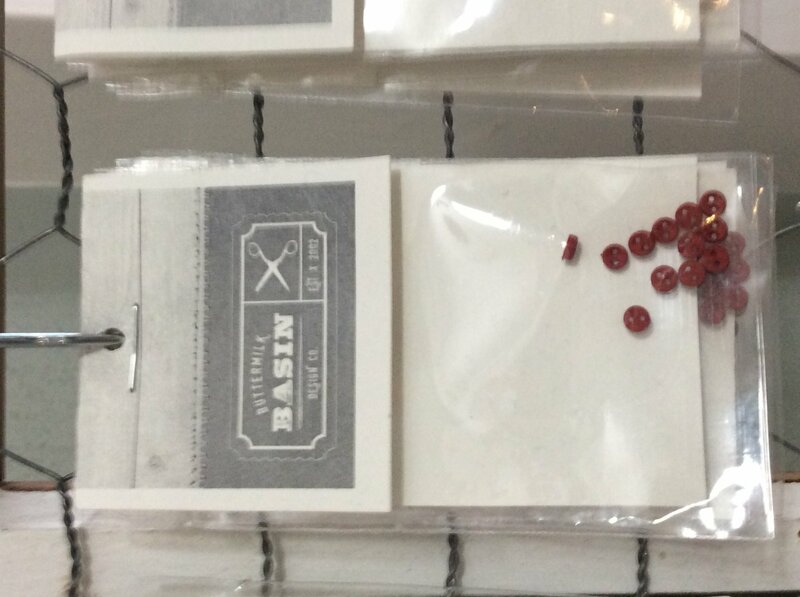 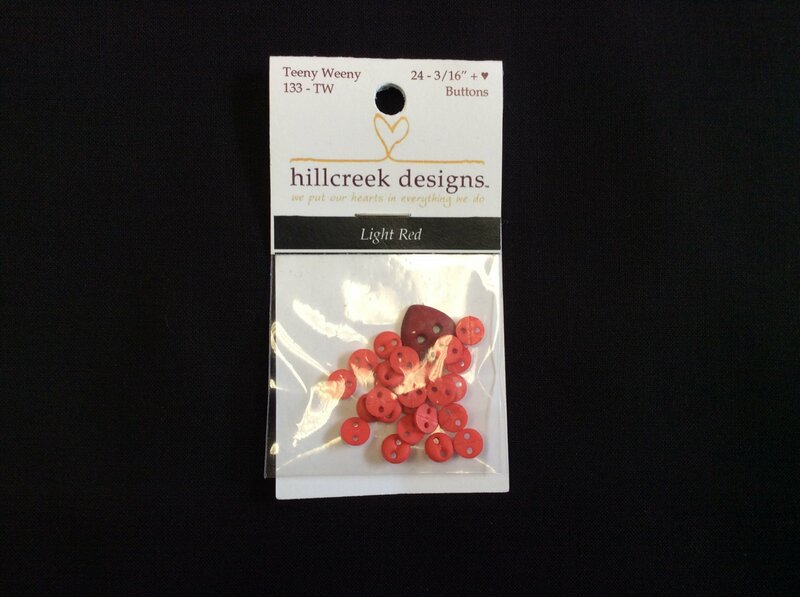 Package contains 24 light red teeny weeny buttons. 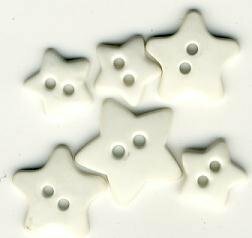 Mixed stars - white. 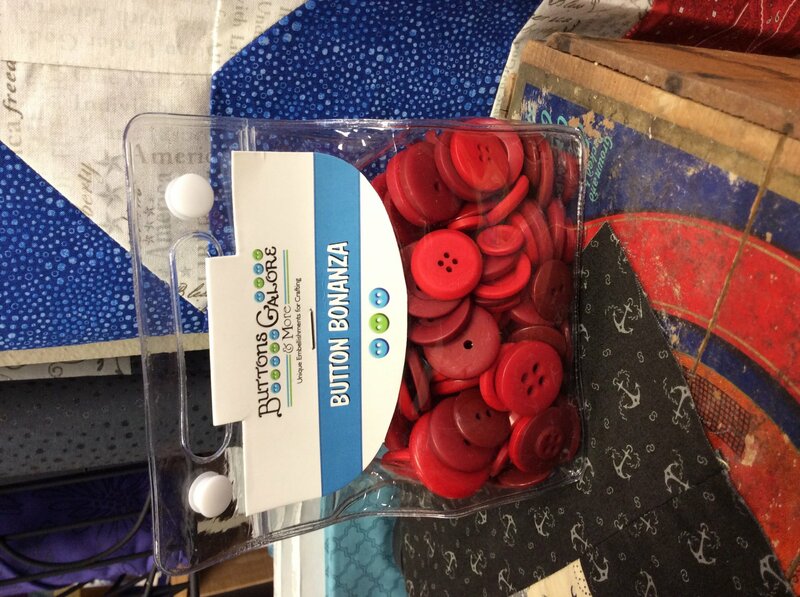 7 buttons per package. 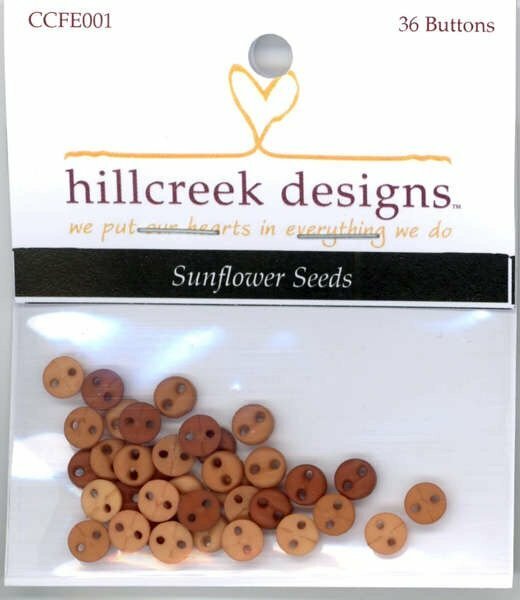 Cottage At Cardiff Farms Mustard Seeds Button Pack - 36 buttons. 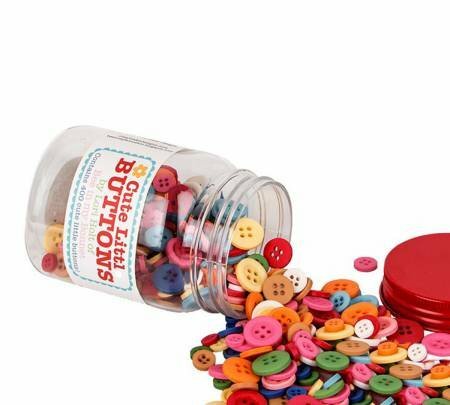 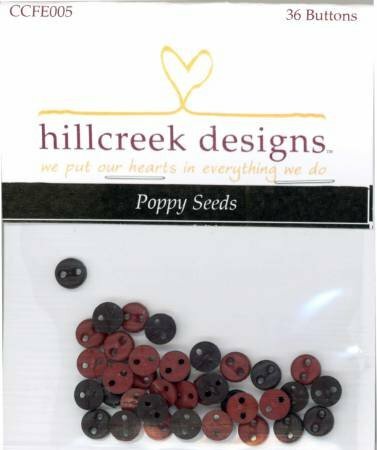 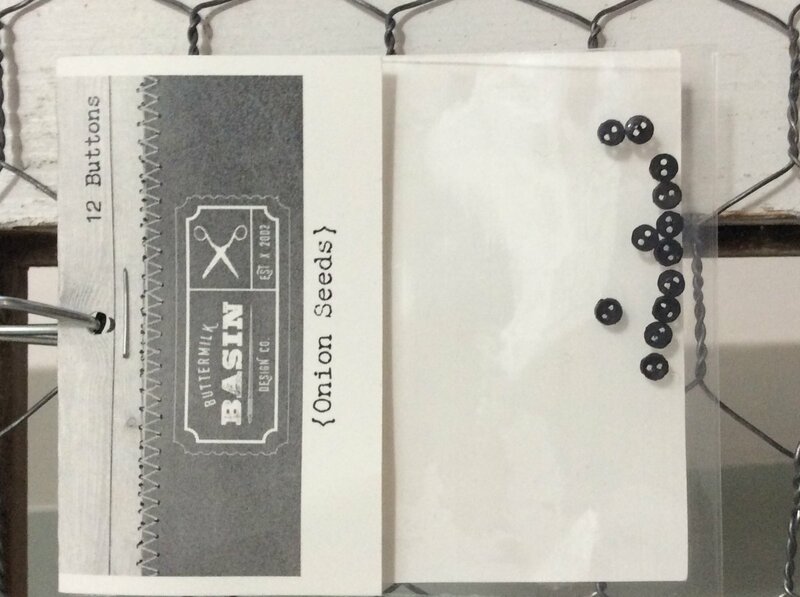 Poppy Seeds buttons - 36 buttons. 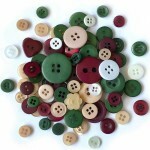 Variety Buttons Hand Bag Tote Bag Noel. 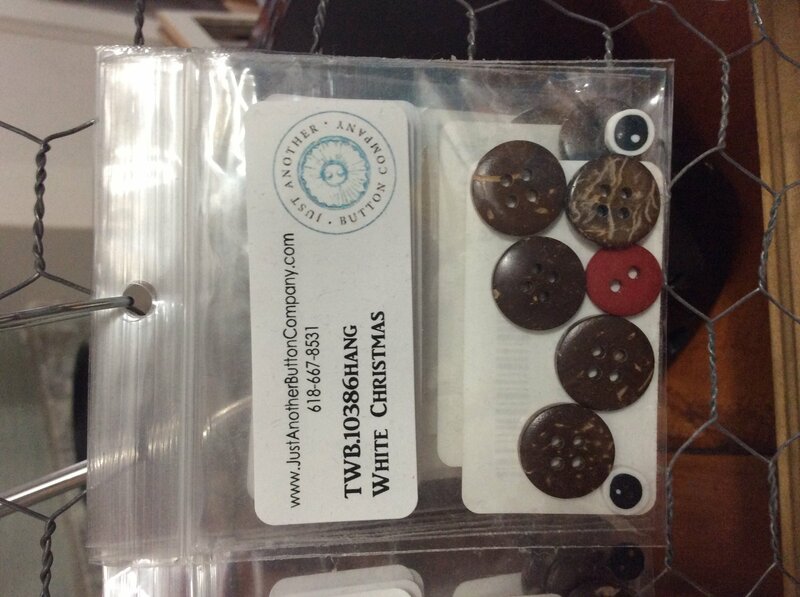 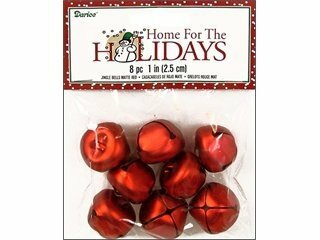 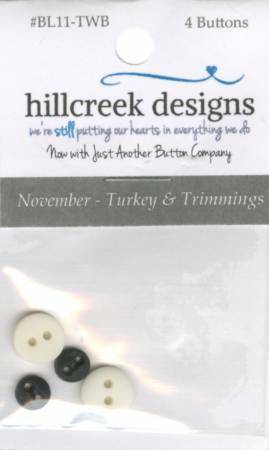 These cute little bags are filled with buttons of all different sizes with colors of white, cream, red, wine, beige, and green.